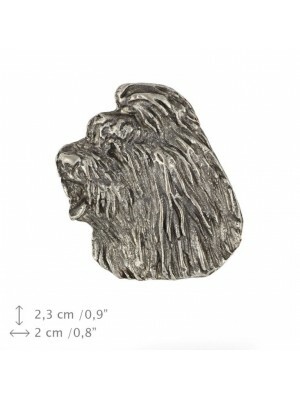 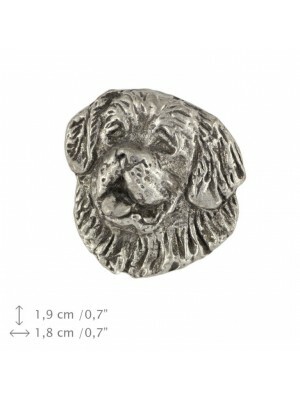 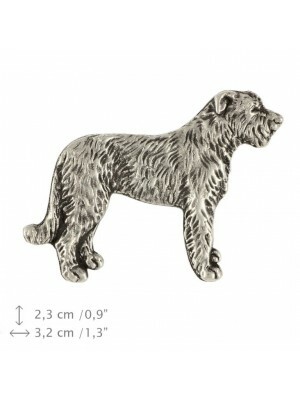 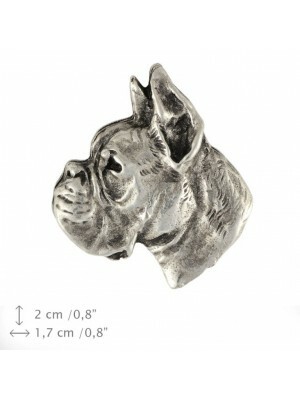 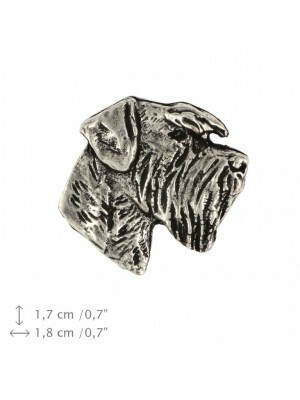 High quality handmade products from category Pins with dog. 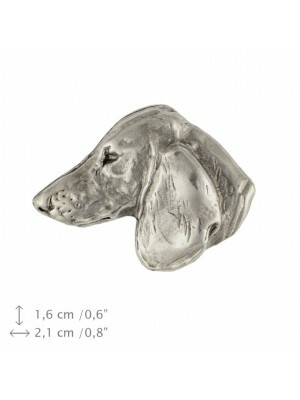 Dogs are divided into breeds, each of which is very distinct from the rest. 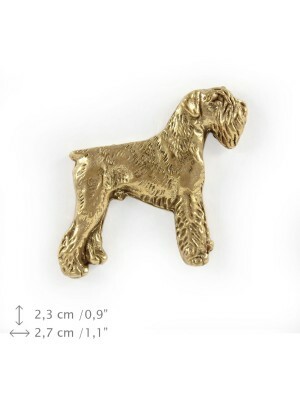 Among them, one may find true giants, as well as charming little pets. 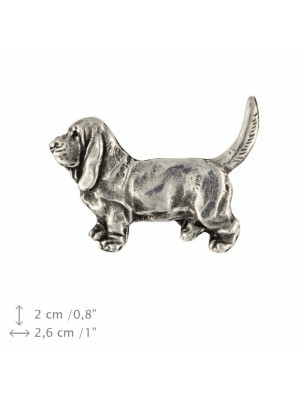 Every breed is, however, unusual and deserves human's love. 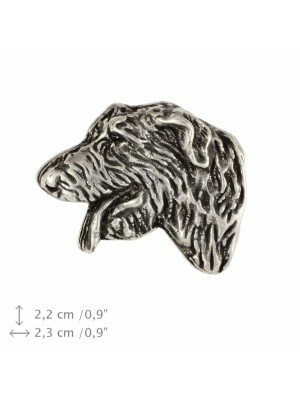 People who appreciate animals, in particular those barking creatures, will most certainly be interested in beautiful pins available in our offer. 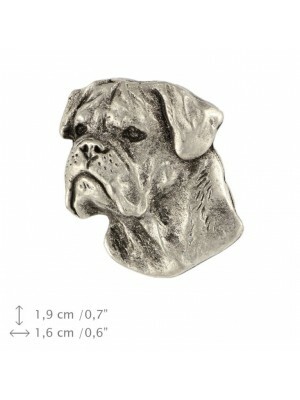 The products are made of the best quality materials, such as zing and tin. 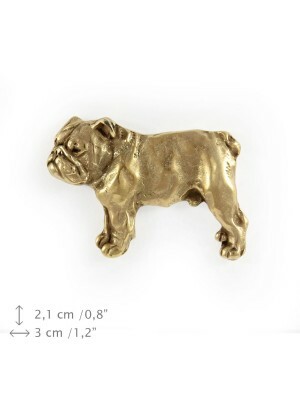 Thanks to the fact that they are gold plated, they look refined and elegant. 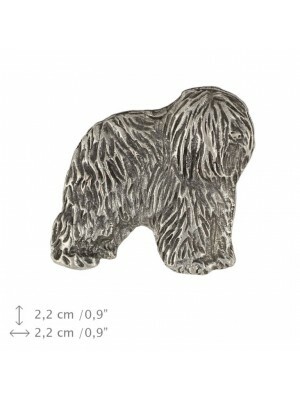 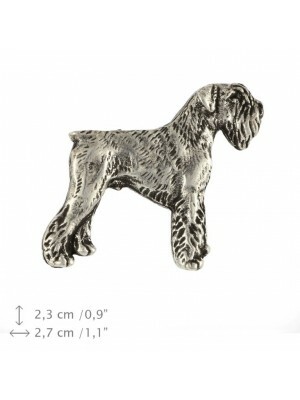 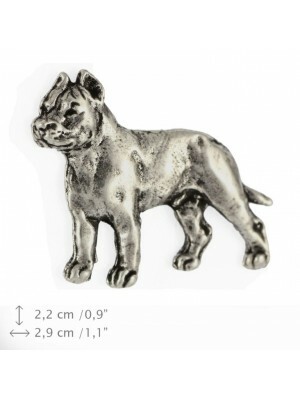 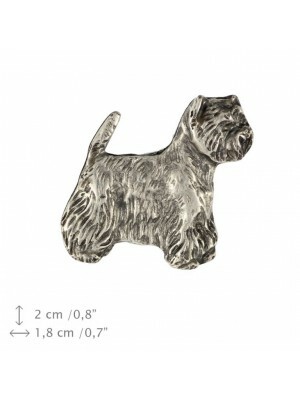 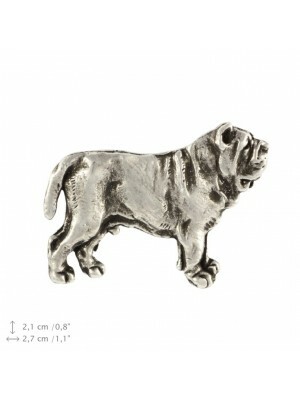 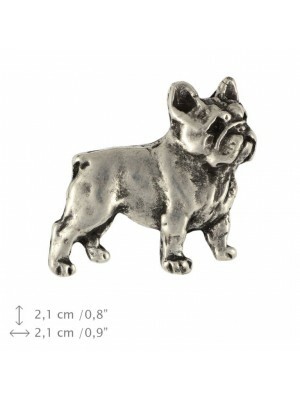 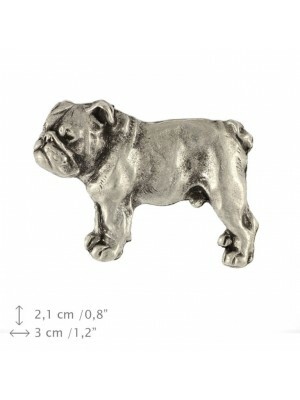 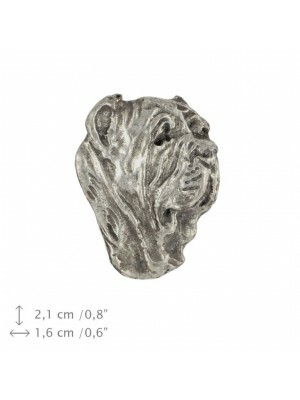 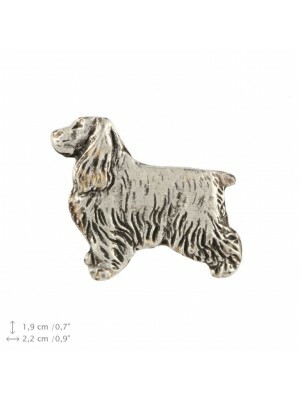 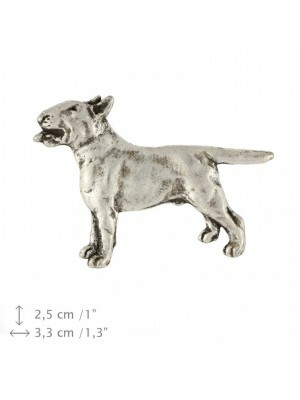 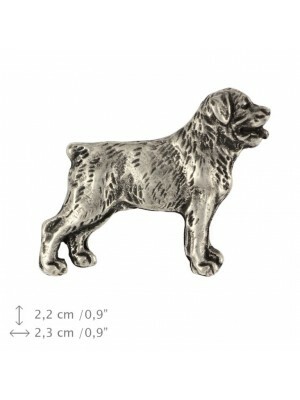 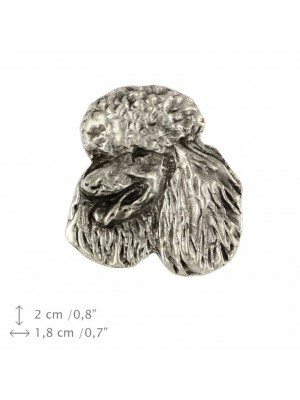 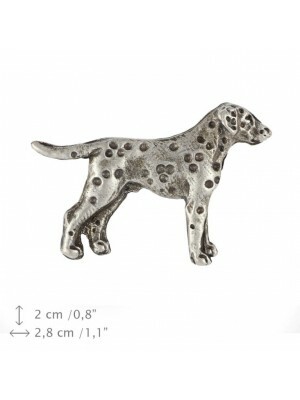 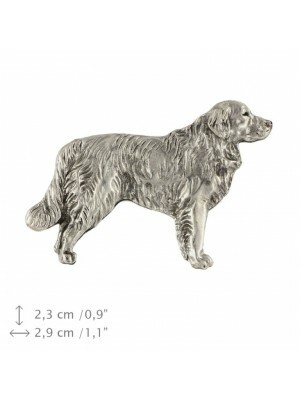 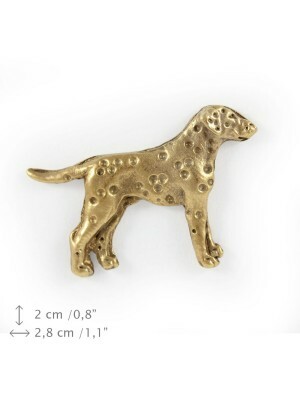 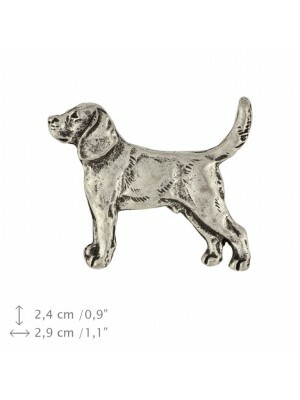 Gold and silver plated pins with purebred dogs will be a perfect gift for every pet owner. 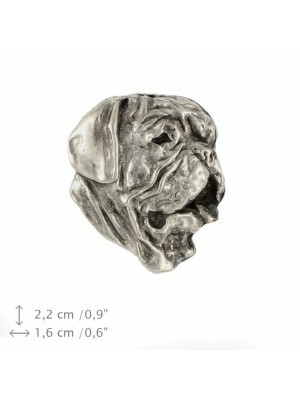 All of our articles can be sent to any address - regardless the part of the world the recipient lives in. 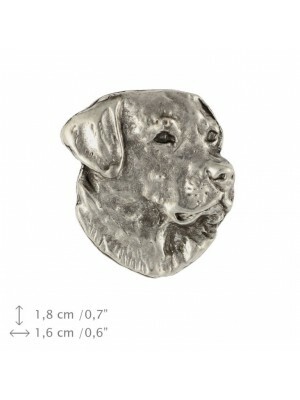 Pins with images of dogs are crafted by Polish artists. 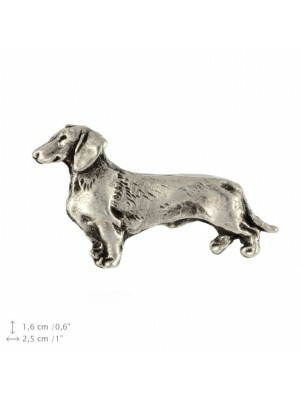 Their work features wonderful quality of craftsmanship. 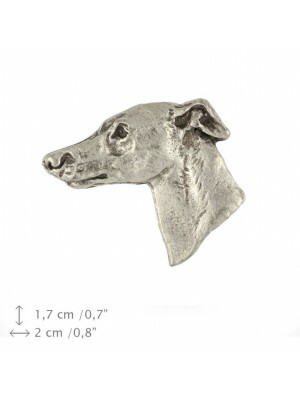 All of the products are unique, since they are handmade. 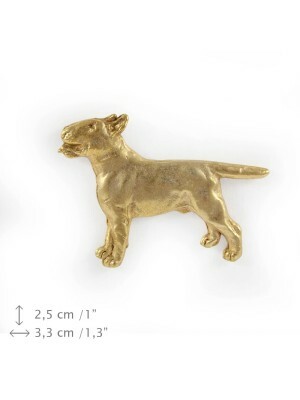 Thanks to the great effort and accuracy put in individual pieces, the final products are unique.